The gold standard in minimalist iPhone cases. 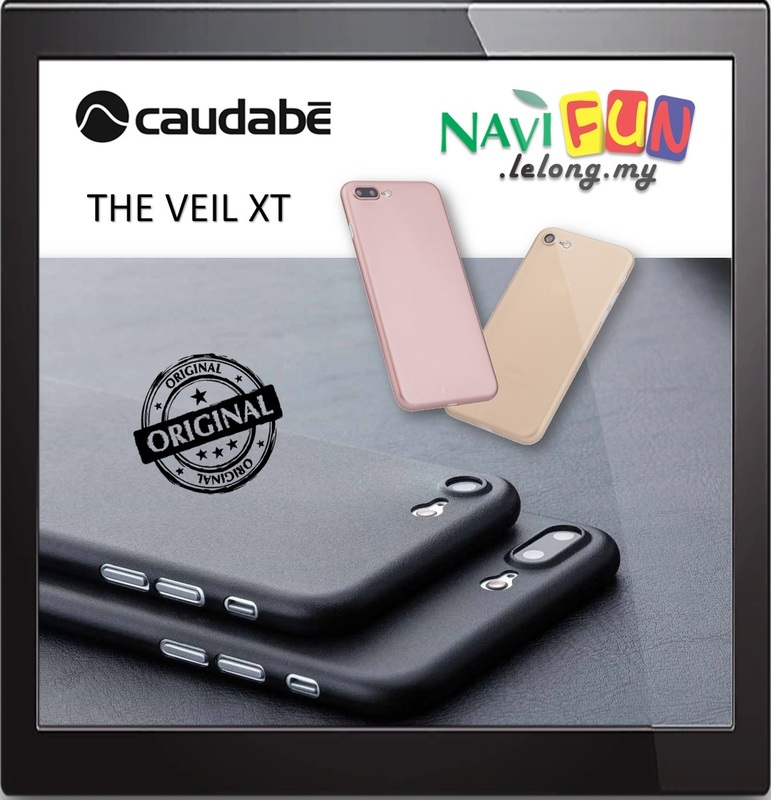 The Veil XT is our full coverage version of the Veil series. At a mere 0.35mm, it&apos;s the thinnest iPhone case you&apos;ve ever seen. As featured in the Wall Street Journal, 9to5Mac, MacWorld, BGR.com, and Wirecutter.